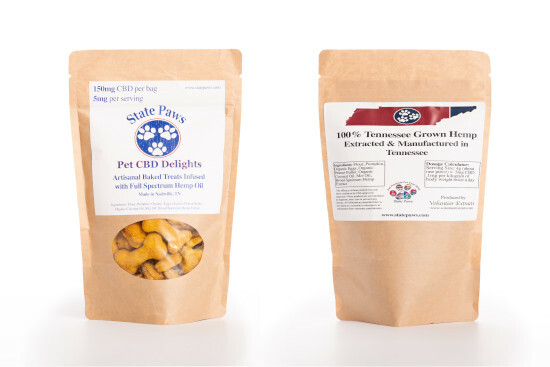 These treats have approximately 5mg per treat with about 30 treats per bag. 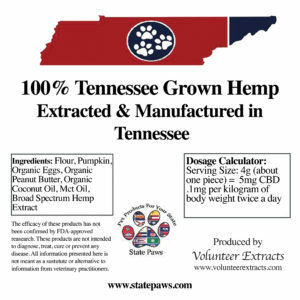 This may vary slightly as it is based on the CBD weight of the treat. 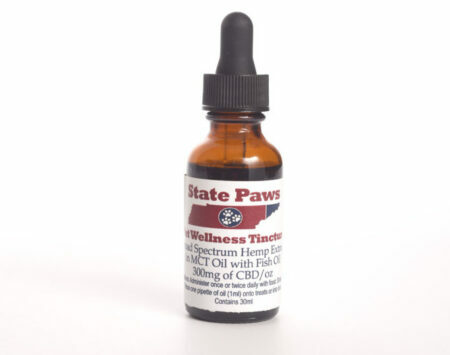 I had been reading about CBD for your pets, then went to the tomato festival and bought them there. 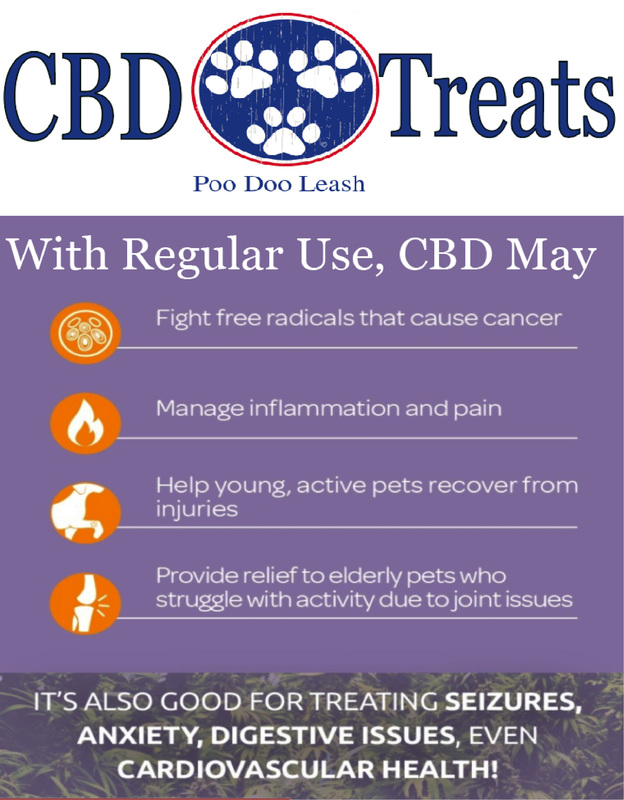 They have made a big difference in my 2 older dogs lives. And the best part they love the taste. Thanks so much, Ms. Carlson. 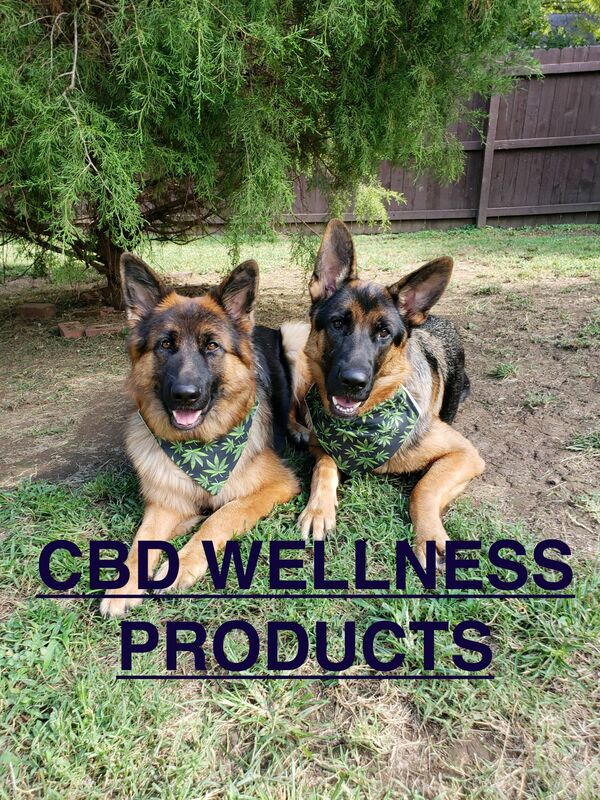 I am glad the CBD treats/oil are making a difference in the quality of your dog’s lives! 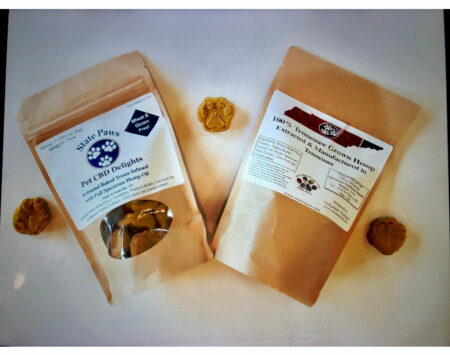 My pups pain/anxiety is so much improved on the Pet Delights.